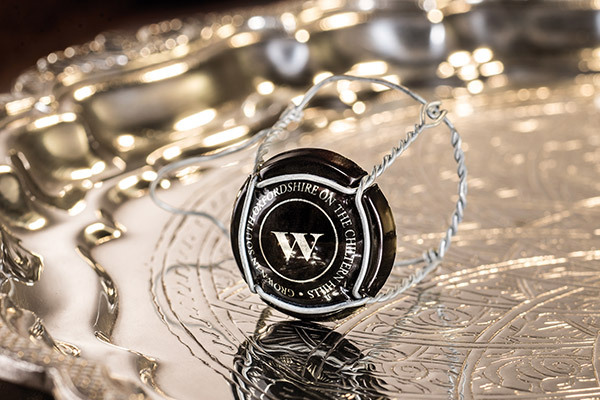 Wyfold is perhaps the most exclusive of England’s quality sparkling wines, praised by wine critics and in high demand from chefs and private enthusiasts. It quickly established a reputation for excellence. A dream debut saw the 2009 vintage named grand champion in London, beating 82 rivals. The next edition was chosen to represent England at New Zealand’s Battle of the Bubbles, once again finishing in first place. The secret to Wyfold’s winning combination of richness and elegance starts in the vineyard – a “geological miracle” in South Oxfordshire – and is finished by four years of ageing before release. It’s a regular on wine lists from Raymond Blanc’s Le Manoir to Paul Clerehugh’s Crooked Billet, but production is limited by vineyard size and viticulturalist Barbara Laithwaite’s sole focus is quality, not quantity. 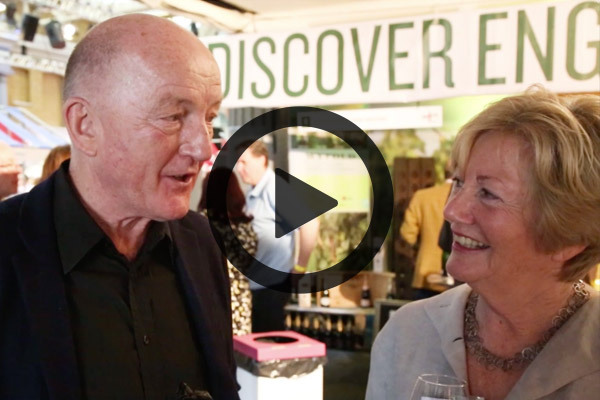 Discover Wyfold today and experience the very best that English sparkling wine has to offer. Back to its sparkling best. With a gold medal for Wyfold 2011, Trophies for the 2010 and 2009, we have high hopes for 2013. This is the first pink fizz to be released. 2014 was a great vintage and has produced a fine bubbly with intense fruit, bright minerality and rich rounded style. It’s 14 years since Barbara and friend Cherry unearthed the perfect spot, nestled amongst the rolling hills and pristine forests on Wyfold Lane, South Oxfordshire. Much more than ticking every box, the hectare was a little “geological miracle”. The south-facing slope was soon planted with the three classic Champagne grape varieties ... basking in the sunshine by day then having all that lovely flavour locked in by the chilly nights (we’re at 120m altitude). Some years it's the last southern English vineyard to be harvested and that long season is key to the deep flavours. In 2015 frost came the day after harvest! The soil here in the Chilterns is special too, with deep gravel over chalk (chilt is saxon for chalk) creating excellent drainage and giving Wyfold its acclaimed freshness and minerality. Wine is all we do here. There is no visitor centre, no gift shop or weddings, just our cherished vines growing the most exclusive sparkling wines in England, which we are sure you will love. Gold for Wyfold 2011, Trophies for the 2010 and 2009 - we have high hopes for 2013. This elegant vintage sparkler is from a small two-hectare Oxfordshire estate. Meticulous vineyard work and winemaking ensure a fine mousse and long toasty flavours. In 2003 Barbara Laithwaite and Cherry Thompson planted 4,000 vines in a hectare of the Chiltern Hills. Just 10 years later, the 2009 took top position at the prestigious Judgement of Parsons Green. Since then 2010 and 2011 together have won two Trophies, 91 Decanter points and medals galore. We expect as much from 2013, while the latest release can be enjoyed at the renowned Le Manoir restaurant. Barbara has now planted another hectare of vines next to the first. Crafted from Chardonnay, Pinot Noir and Pinot Meunier, this fine 2013 is testament to meticulous viticulture and the winemaking skills of the Ridgeview team and Barbara's winemaker son, Henry. Who needs Champagne when you've English bubbly this good? Serve at your next celebration.